Yellow Boots Announces "Costumes for Sandy's Kids"
YELLOW BOOTS is happy to announce a new project, "Costumes for Sandy's Kids!" We'd like to help make this Halloween a special one that Sandy's kids will remember. We will begin collecting costumes on September 9th and continue through October 4th. 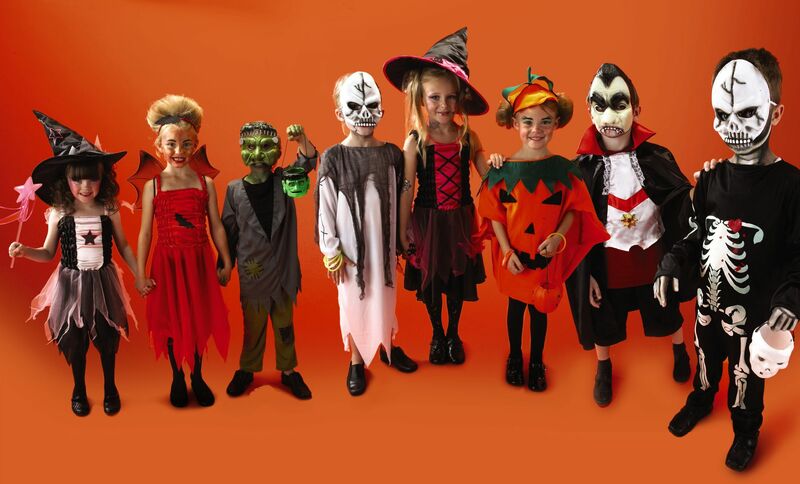 We welcome any gently used Halloween costumes, dress-up clothes, masks and Halloween accessories. For example: wands, wings, headbands, and make-up (new in package only). A big THANK YOU to Cindy Plissner for paying it forward to Sandy families.